INTERESTED IN A TRIAL? 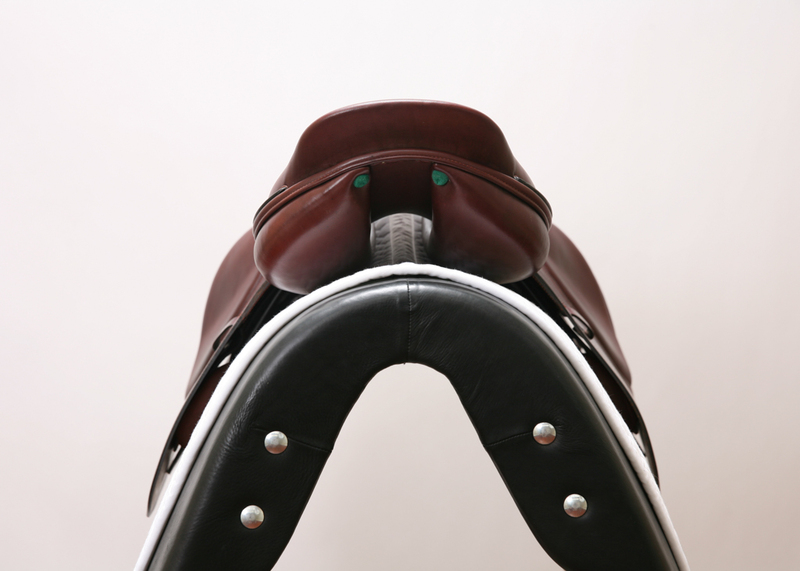 CALL US ON 941-377-2768. 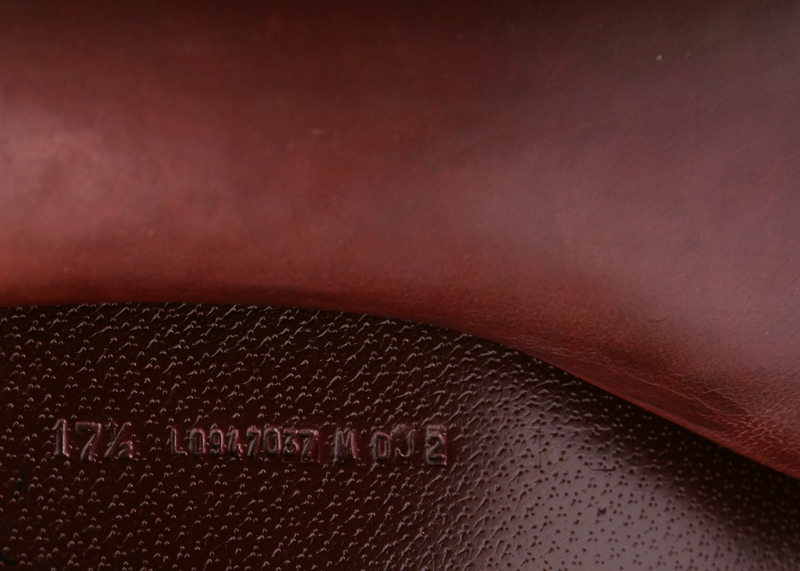 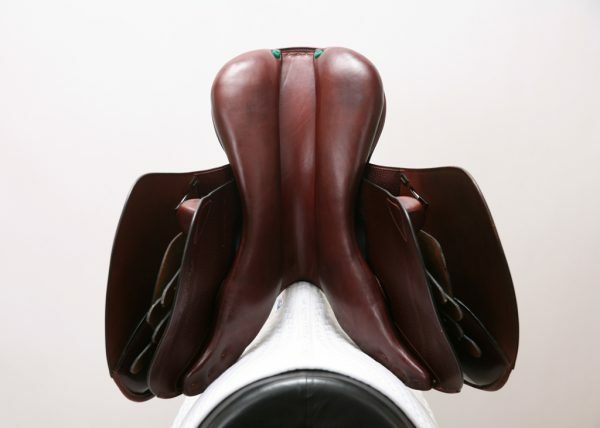 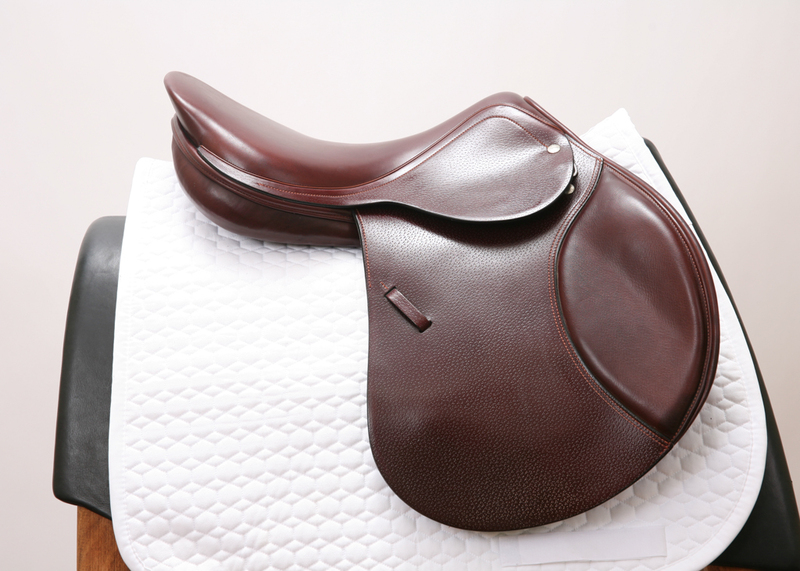 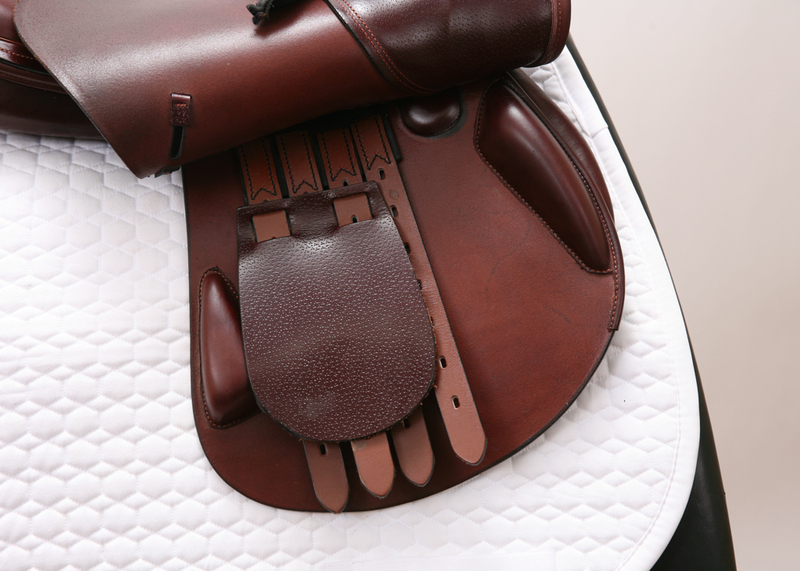 Flaws: Slight scuff marks on cantle; slight wear on flaps from stirrup leathers; normal wear on pommel, seat, billets, and panels. 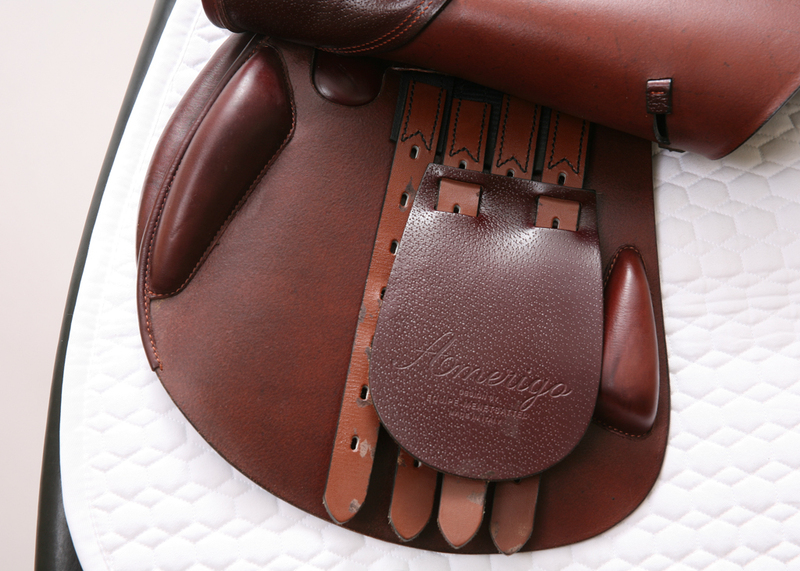 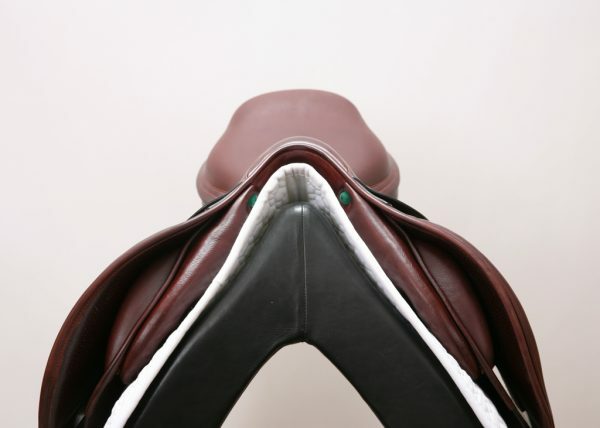 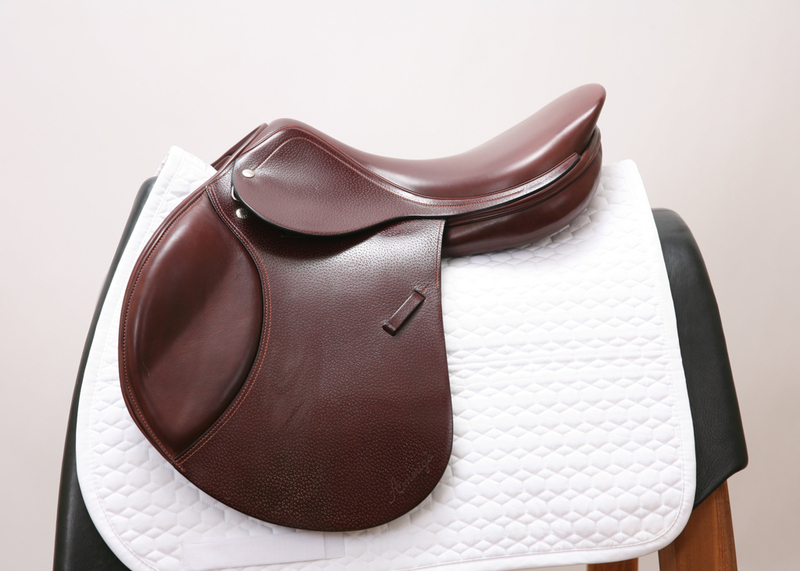 Price of a comparable, new Amerigo Deep Jump saddle: $5,300.00.